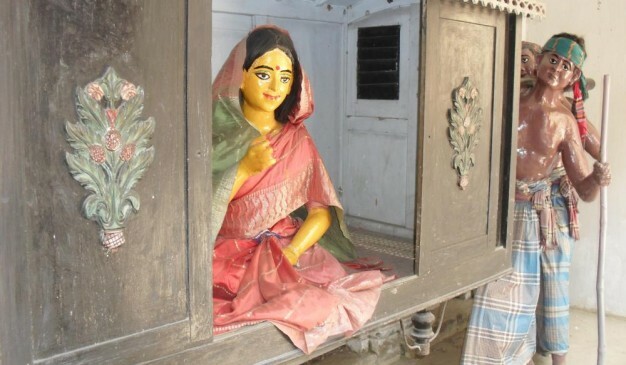 There is a folk art and craft museum for the visitors & tourist travelling in Sonargaon. 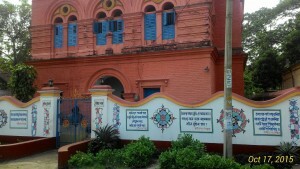 Sonargaon Folk Art and Craft Museum remains open from morning to afternoon (9 AM to 5 PM). Wednesday and the Thursday, this museum is closed for weekend. This is prosperous with several unique collection those you’ll never find at any other place. Some are lost from our country, and only those are remains. 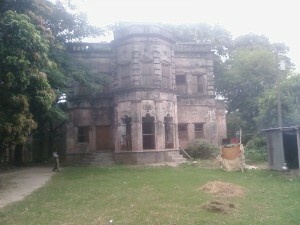 The main museum building is placed at the “Sardar Bari”. 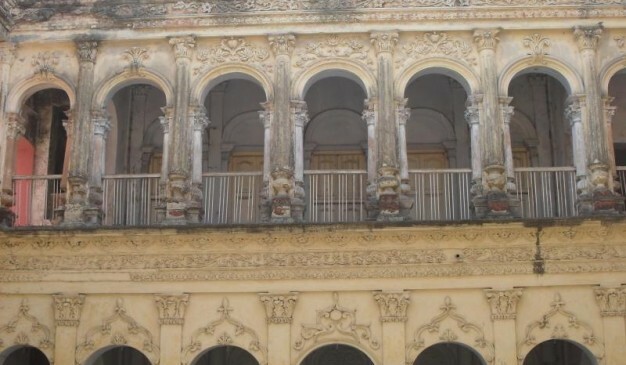 “Sardar Bari” was built by a Hindu Zamindar of Sonargaon in 1901. Alike the other Zamindar house of that period, this one also looks like Indian houses, but the shape of the house was looked like the European Palaces. 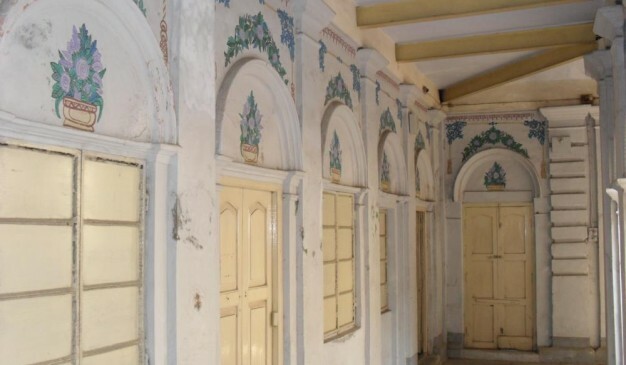 The baroque decoration and the elaborated painting on the plaster of the building are really eye catching. It will cost you 10 taka to enter the museum area. Its a vast area, and will take you lots of time to round the area. 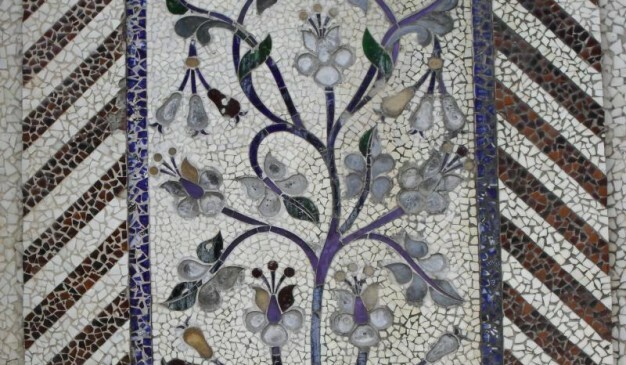 You’ll find a art gallery of “Zainul Abedin” inside the museum area. There are two Exhibition Galleries inside the museum. Both of them consist of some status showing the local life of Bangladeshi people, for example farming, woman working etc. Also you’ll find the miniature version of the several boats from my country, which are now a days vanished after competing with the mechanical vehicles. This is about 15-20 taka rickshaw fare cost from the Mograpara Corssing at Sonargaon. The Museum area has several lakes, and you can take a boat ride by spending very little amount of money. Also you can do a fishing at the lakes by paying a required amount of money. There is an area where the kid or the mature people can have some local rides, for example Nagor Dola. This is the most busiest place from the museum area according to my observation. There is a small local market, where you can by crafts, and other stuffs like Jamdani Sarees etc. We had found the shops were closed, but May be after 3:00 PM they are open for the visitors. Jyoti Basu (জ্যোতি বসু) was an Indian politician belonging to the Communist Party of India (Marxist) from West Bengal, India. He served as the Chief Minister of West Bengal state from 1977 to 2000, making him the longest-serving Chief Minister in the country's history. After suffering from Pneumonia, he died on 17 January 2010 in Kolkata. Jyoti Basu was born 8 July 1914 in Kolkata (India) into an upper middle-class Bengali family. His father, Nishikanta Basu, was a doctor from the village of Barodi in Narayanganj District, Bangladesh, while his mother Hemalata Basu was a housewife. Basu's early life was started in Kolkata. Specially after his death in 2010, the place has being highlighted. 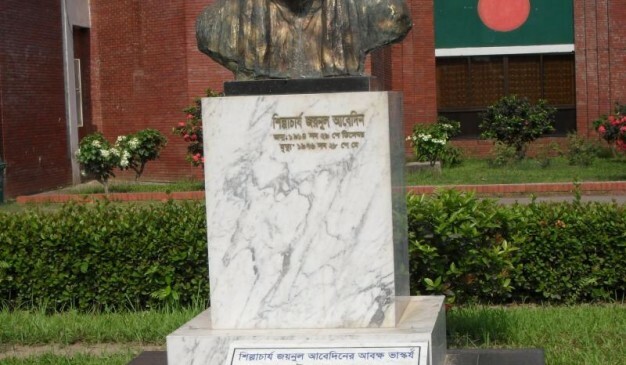 Bangladesh government willingly made a memorial library which is maintained under District Administration. The seminar hall can be rent by the local people paying a small fee on daily basis. 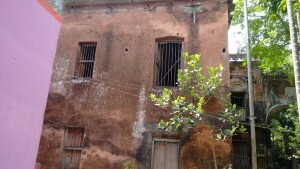 This two storied building (House of Jyoti Basu) is still habitable. Some local people are living in it. 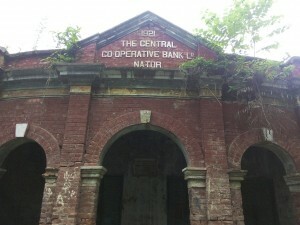 The place is situated very near to Barodi bazar. It is almost a walking distance and you can also hire a rickshaw for 20 taka. 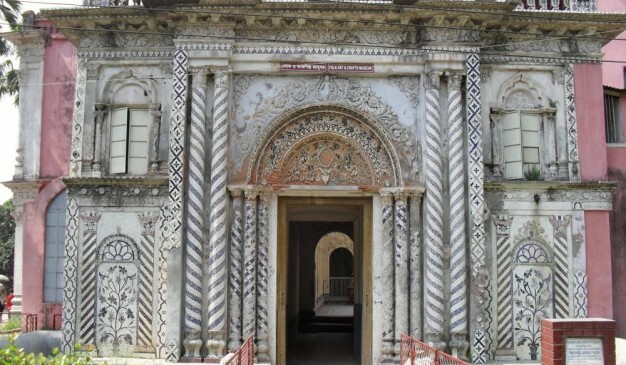 Ghoshal Bari Zamindar Palace, About 150 years old (now rebuilt) zamindar bari is located just nearby the Radha-Krisna temple with its outstanding view at Khilpara, South Betka village, Tongibari Upazila, Munshiganj District. 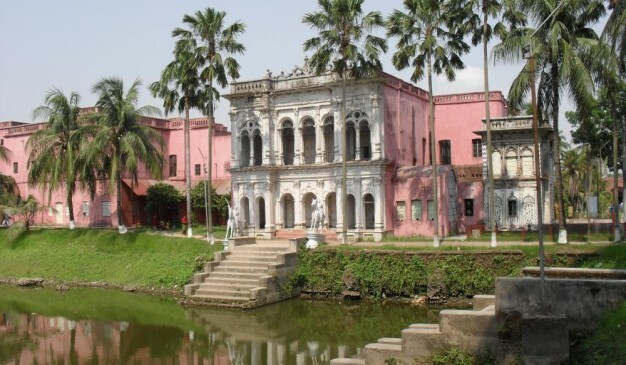 Sonargaon has a folk art and craft museum for the visitors. This is just 15-20 taka rickshaw fair cost from the Mograpara Corssing at Sonargaon. This remain open from morning 9 to afternoon 5. It was once the capital of this region! There are some historic buildings and palaces of old architecture! You will find a museum inside the palace! Nice place to visit!